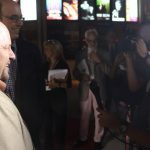 Films, Actors, Writers, Directors, red carpet…. 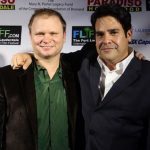 it must be the 29th Annual Fort Lauderdale International Film Festival. 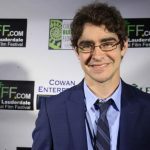 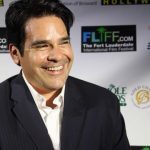 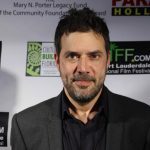 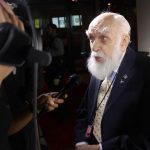 The stars shown brightly Saturday night in Fort Lauderdale as the 29th Annual Fort Lauderdale International Film Festival (FLIFF) kicked off with LUCKY STIFF, marking the first time the fest debuts with a musical comedy. 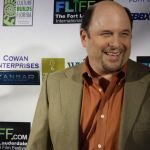 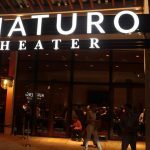 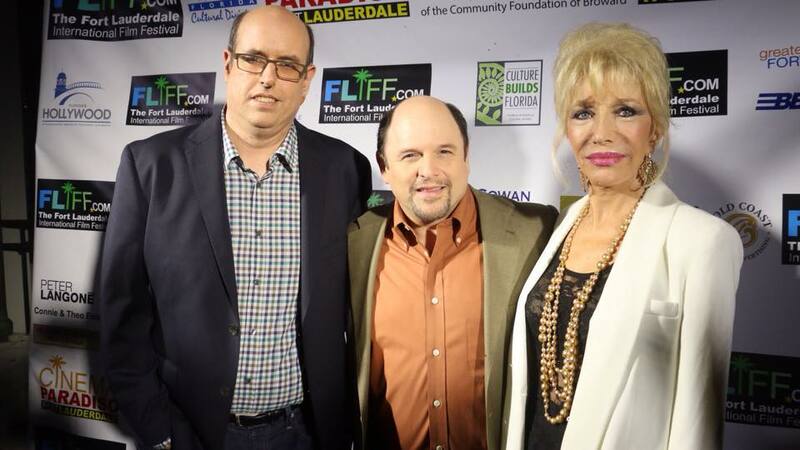 Stars Jason Alexander and Pamela Shaw attended the screening at The Broward Center for the Performing Arts’ Amaturo Theater. 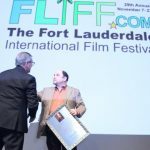 In addition to the grand opening, FLiFF honored Jason Alexander with a Career Achievement Award.